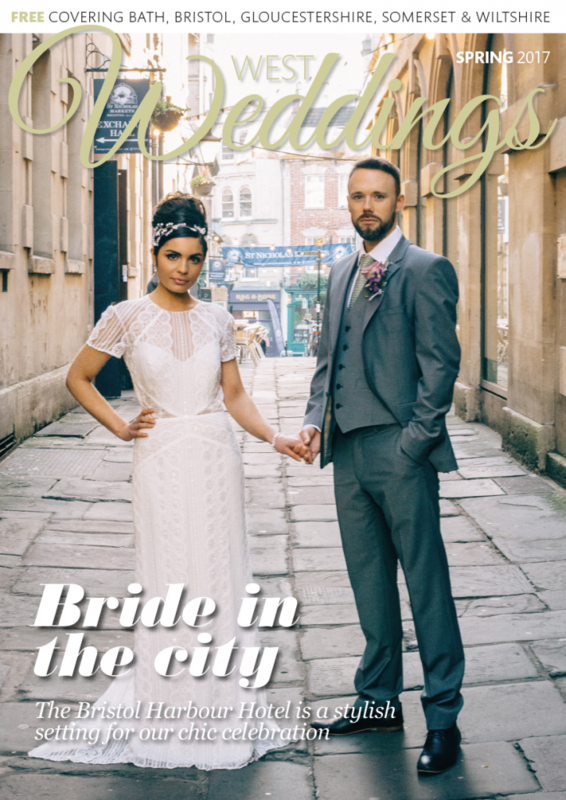 The spring issue of West Weddings is out next week – and as usual it’s jam-packed with ideas, inspiration and tips for couples tying the knot in the West Country. Our “Be Inspired” section is full of real life wedding stories, from intimate country weddings in Gloucestershire and Bath to urban weddings in Bristol – including how one bride used Scrabble as part of her big day! We bring you the best in venues in the South West region, from a luxury eco lodge to castles and stately homes. In the beauty section, we roadtest the latest pedicure trend – dipping your feet into a tank of fish! – as well as seeing what Hobbs Hairdressing in Bristol can offer in the way of bridal hair makeovers. We consider the “Trash the Dress” phenomenon, debate what Kate Middleton might wear on 29th April, look at honeymoons ranging from safari in Africa to beer and cheese tasting in Germany, and showcase the myriad of clothing options available for the groom to wear. West Weddings has also had a bit of a makeover – do let us know what you think of the new design. West Weddings is available from a range of bridal shops in the region as well as selected supermarkets and other shops. 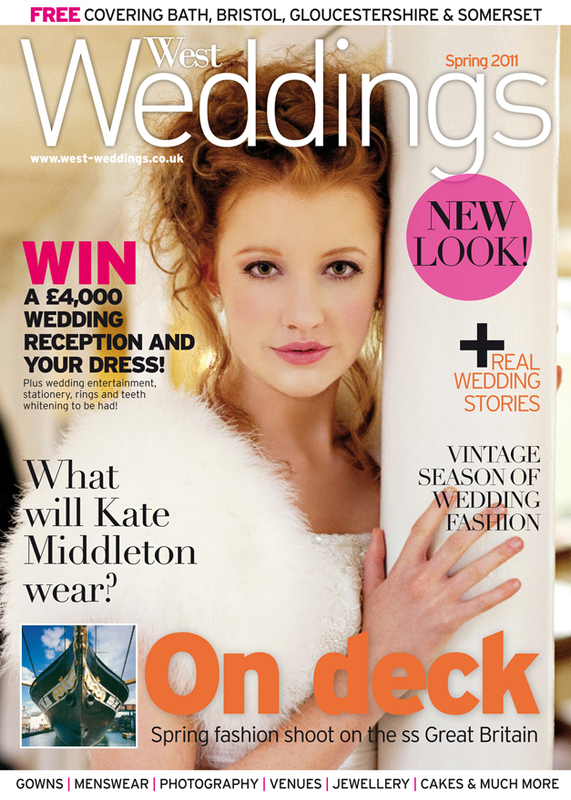 Click on the “stockists” tab on www.westweddings.co.uk to find where you can pick up your FREE copy!